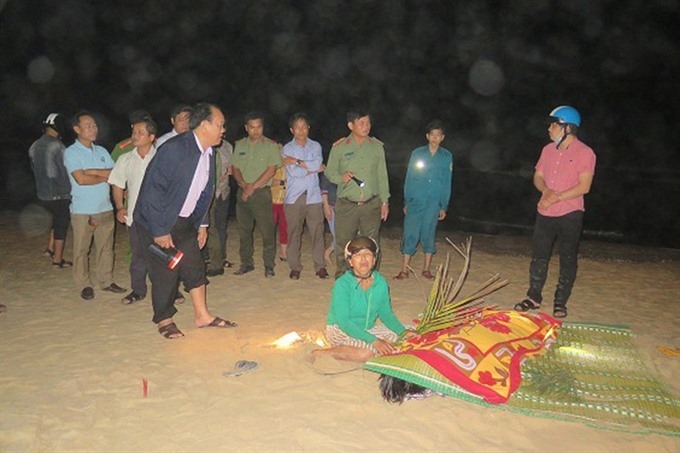 QUẢNG NAM — Authorities in the central province of Quảng Nam recovered two bodies from a tragedy that killed six people. On Friday afternoon, a group of eight students aged 15 went to the beach in Bình Minh Commune to swim but were swept away by large waves. One student was saved on the spot while another was treated at a local hospital.